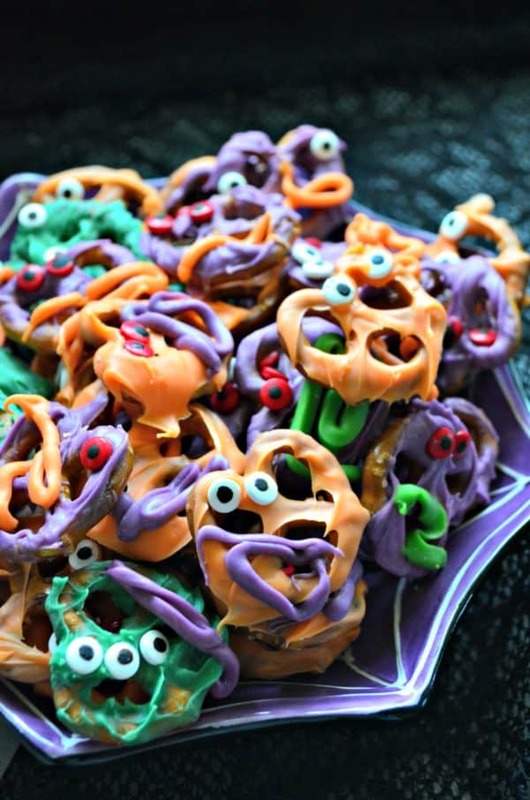 Get ready to be addicted to making these adorable little Chocolate Covered Pretzel Monster Bites perfect for any kid or adult Halloween party. Day 2 of Halloween Treats Week and I’m sharing a super simple yet silly recipe. 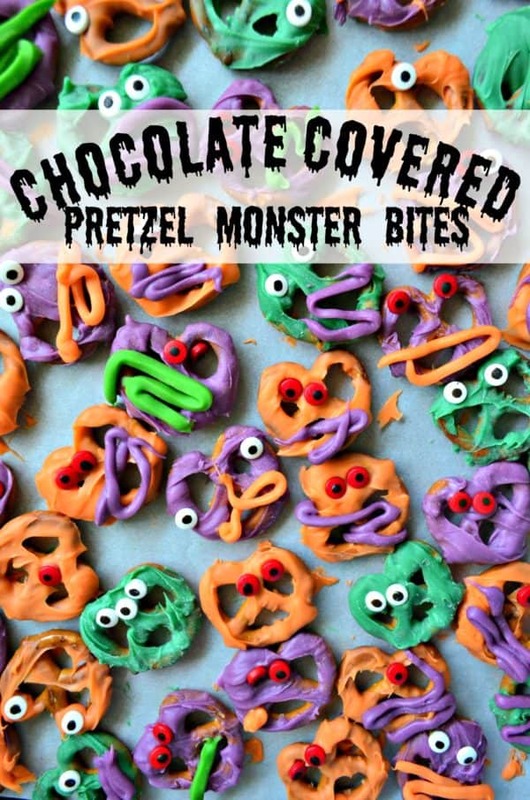 Anyone can make these Chocolate Covered Pretzel Monster Bites. My four year old watched me as I dipped pretzel by pretzel and begging me to let him try the green stuff. I asked him if he knew what I was dipping it in and he just said “green–it tastes like green”. Once he found out it was white chocolate he was really intrigued. 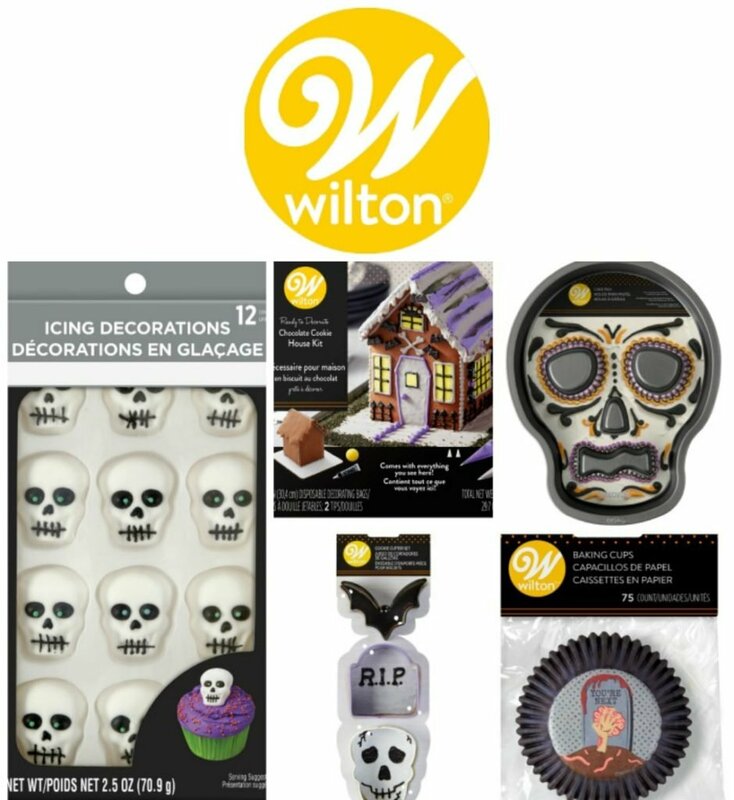 Of course–he also loves the Wilton Candy Eyeballs. He thinks they taste delicious ((all in his mind)). Once he saw my finished product he absolutely loved the concept. Just like he did last year when I made the monster apple slices. Best tips for dipping pretzels in white chocolate? I hate getting super messy in the kitchen. Most years–I try to avoid dipped pretzels like this. However, certain holidays call for dipper pretzels, and Halloween is one of them. Here are a few of my tips to keep this recipe as mess-free as possible. I like to use a large wood skewer and a spoon to pull the pretzels out of the chocolate. Keep your chocolate soft and melted which will allow for not as thick of coats to the pretzels. Using a spoon to help smooth out the white chocolate helps. Place a pretzel flat into the white chocolate. Push lightly in the middle of the pretzel twist. Then, using a skewer start to pull the pretzel out. Place parchment paper or silicone baking mat on a baking sheet. This will help for easy transporting to and from the refrigerator without moving the wet pretzels. 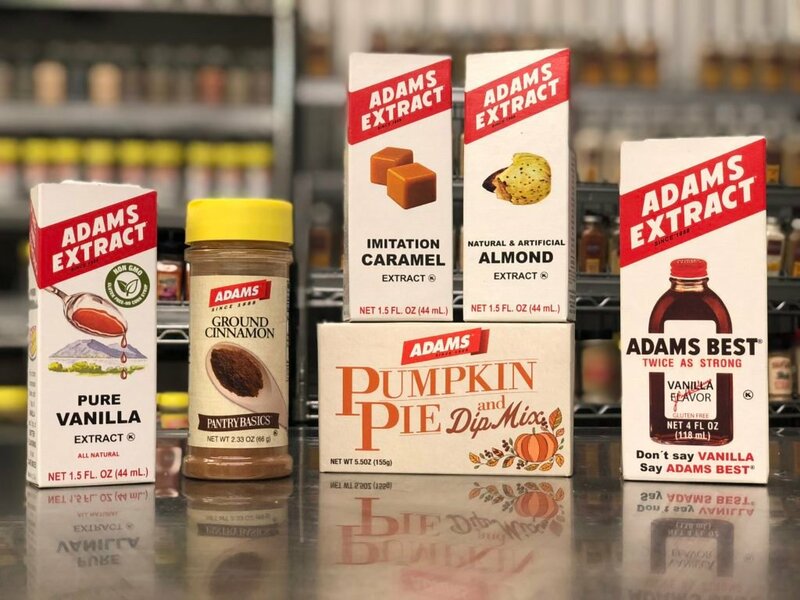 Here are a few of the basic supplies you’ll need for Chocolate Covered Pretzel Monster Bites. Once you have all these supplies you are ready to start dipping. This will take quite a bit of time. I’m being generous with saying it will take 30 minutes. It just depends on how many pretzels you really want to dip. The best part is that you can refrigerate in an airtight container until your ready to serve for up to a few days. I do one color at a time. If your ready to amp up your Halloween and get your kids super excited for the holiday coming up definitely make my super simple Chocolate Covered Pretzel Monster Bites. Place one of the colors of the Wilton White Chocolate Melts into a glass bowl. Microwave at 50% for 60 seconds. Carefully, remove and stir until smooth. Place a sheet of parchment paper on a baking sheet. Then, place 2-3 pretzels, face down into the chocolate color of choice. Push down then pull up using the bamboo skewer. Carefully, place each pretzel on the parchment lined baking sheet. Then add eyes. Repeat until you have as many pretzels made as you would like. Repeat with each color of chocolate until done. Ghostly Gooey Dip from Who Needs A Cape? How to Create an Iced Tea Bar with Torani Fruit Syrups! My favorite costume this year is anything to do with Star Wars! For a dessert, I like Candy Corn Jello! 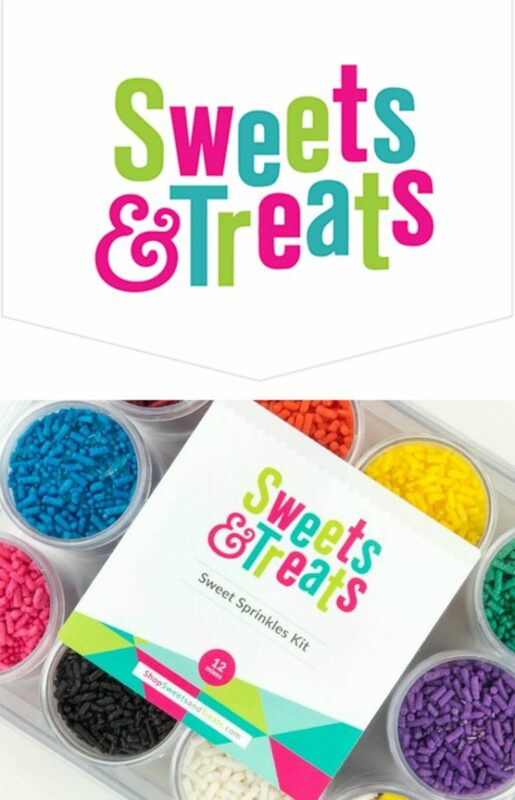 What a fun and colorful snack mix! These are irresistible to me. I ADORE pretzels! Yesss and so easy to make! Such a cute idea. Love the eyes on the pretzels. 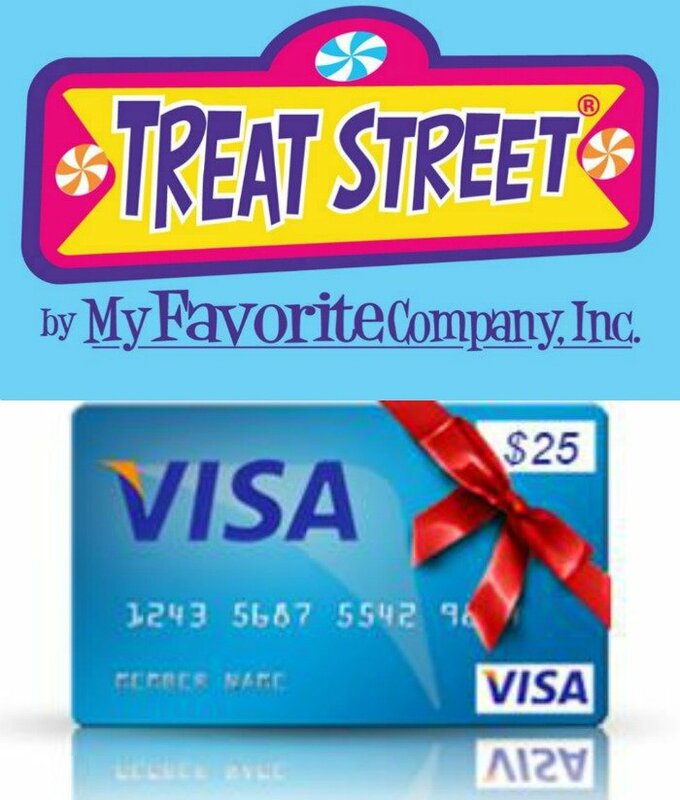 This is definitely one you could easily get the kids involved with. How super cute and fun! Yes Christie! 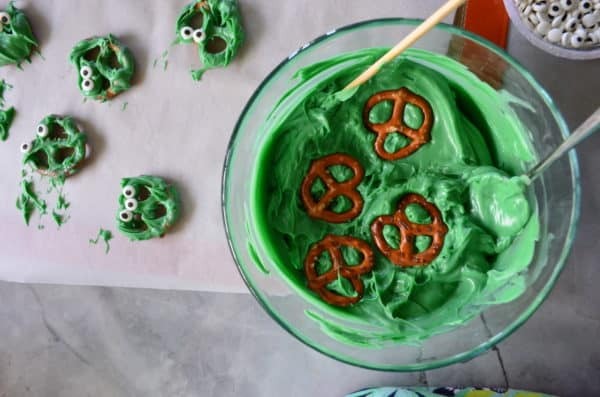 For sure–the kids would love making (and eating) these monster bites! Pingback: Ghostly Gooey Dip #HalloweenTreatsWeek - Who Needs A Cape?